From Brisbane, I fell in with a Canadian couple who were traveling on a leisurely road trip from Brisbane to Sydney via the Gold Coast. Meet Jesse (28) & Kristina (20)! 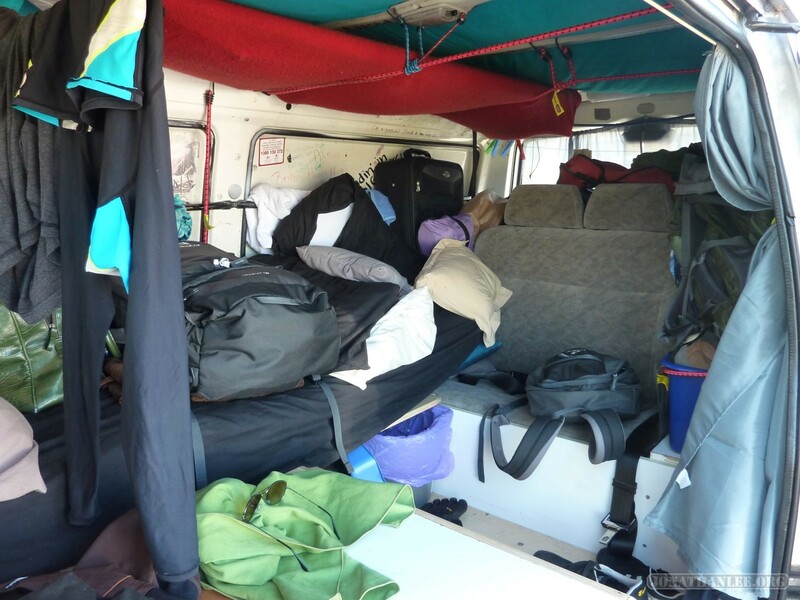 They were traveling in this ancient camper van, at least 20 years old. It used to be rented out by Wicked (one of the many camper van rental companies), but was then sold to a series of travelers before passing into our hands.